Glass West offers a whole suite of glass services from screens to showers, but we recognize that our bread and butter in Auburn Ca has been, and will remain our window repairs. Our repair service is known as the best in town, thanks to our top-rated customer service, and our skilled, intelligent window repairmen. We strive to provide the highest quality window repair and window replacement in Auburn. 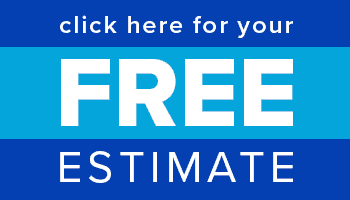 Call today, or you can get a free estimate online. 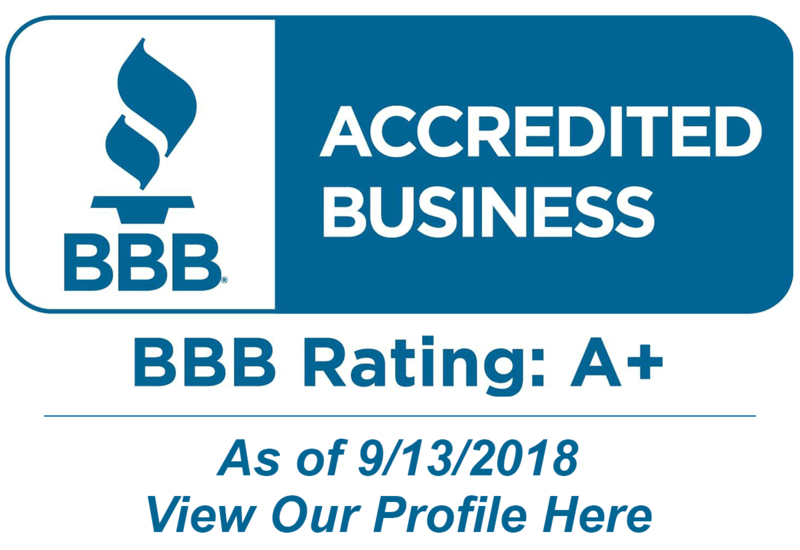 A+ From Better Business Bureau for Window Repair in Auburn! Glass West offers the highest level of service, and the highest quality replacements that are built to last with the best warranties in the industry. 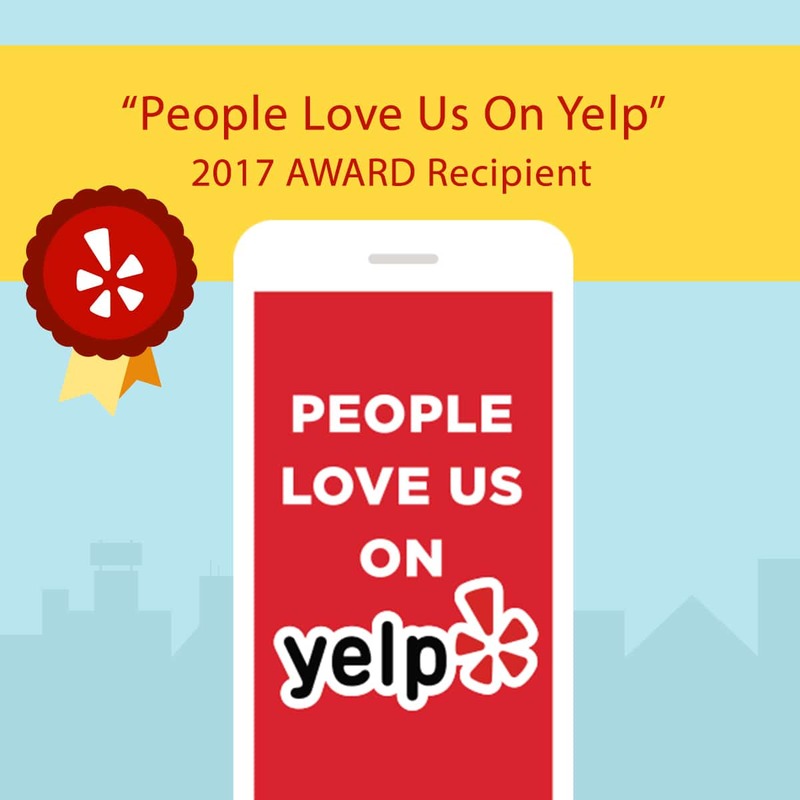 We built our reputation on having the best customer service, and at Glass West Inc, we take pride in maintaining a positive working relationship with all of our customers. We believe this has solidified our excellent reputation for window repair in Auburn, Ca. Auburn is part of the Greater Sacramento area and is home to the Auburn State Recreation Area. The park is the site of more sporting endurance events than any other place in the world, giving Auburn the undisputed and internationally acclaimed title of Endurance Capital of the World. The beautifully restored Old Town has houses and retail buildings from the middle of the 19th century and is a great place to visit.